The BlueParrott B250-XTS is a wireless noise-canceling headset for Bluetooth® mobile phones or other bluetooth-enabled devices. BlueParrott B250-XTS features enhanced xtreme noise suppression™ technology, so it knocks out even the most aggressive noise. BlueParrott B250-XTS added a wideband audio for more natural, easy to understand sound quality. 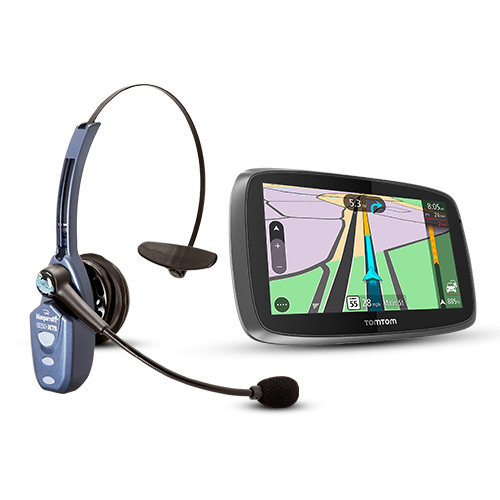 The TomTom Trucker 600 with BlueParrott B250-XTS has many exciting features for users of all types. It's one of FactoryOutletStore's best selling TomTom GPS w/ Bluetooth Connectivity. 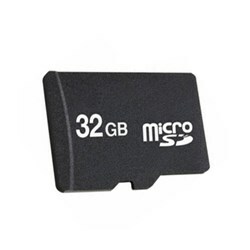 You can extend the lifetime of your TomTom Trucker 600 with BlueParrott B250-XTS with the purchase of a FactoryOutletStore Factory Protection Plan. 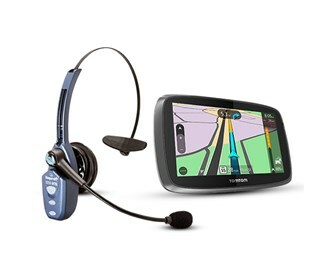 See the TomTom Trucker 600 with BlueParrott B250-XTS gallery images above for more product views. 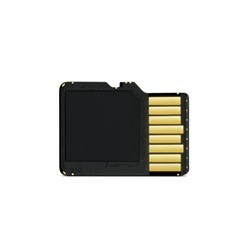 FactoryOutletStore stocks a full line of accessories like SD Memory Card for the TomTom Trucker 600 with BlueParrott B250-XTS. The TomTom Trucker 600 with BlueParrott B250-XTS is sold as a Brand New Unopened Item.